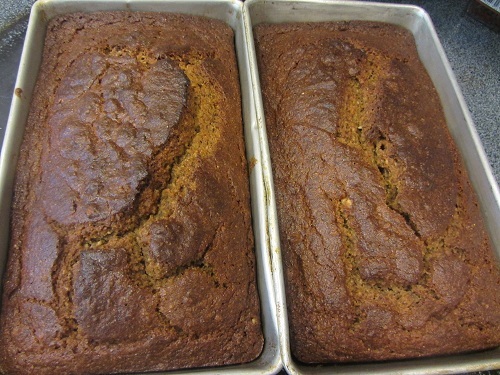 This pumpkin bread recipe is my go to favorite for two reasons. The first reason is that when I was in my twenties, I developed a severe egg allergy! I could eat nothing that had an egg in it, or I would be extremely sick. Most of my recipes contained eggs, so I coped by eating no baked goods! At the time there was no internet, and recipes that were eggless were hard to find. No one knew anything about egg substitutions either. I ended up finding this recipe in a cookbook called Delectable Collectibles, which was a recipe collection submitted by various people. This recipe was credited to four people, Toya Rennick, Karen Kuhne, Nan Green, and Billie Thurman, so I figured it was worth a try, if 4 people loved it. I tried it, and it was amazing. The second reason I love it is because it's simple and it makes 3 loaves. I have changed it a bit by adding whole wheat pastry flour, and I usually add in a bag of tiny chocolate chips! I follow healthy diet habits most of the time, but fruit breads are my one area of splurge, although I try to make them healthy if I can. Make a well in the middle of the dry ingredients and add the oil and pumpkin. Pour into 3 loaf pans greased loaf pans. Bake at 350 degrees for 1 hour and 15 minutes until a toothpick inserted comes out clean. 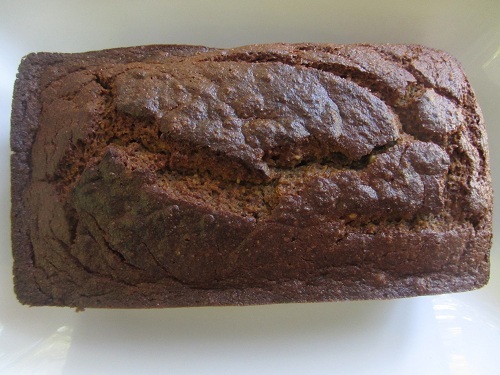 I love the simplicity of this pumpkin bread recipe and that it is delicious. I also love that it uses an entire large can of pumpkin. Many recipes use a strange amount of pumpkin and if I am going to open a can, I would prefer to use the entire can, rather than wasting food, which usually happens. Feel free to experiment with the recipe. I have cut the oil in half and substituted in applesauce and it's great. I have used different types of oil, depending on which oil I think is healthiest at the time. It is one of those no fail recipes that everyone always loves. I usually bake and try to freeze a loaf or two for later use. I have boys in my family, so that's not always possible. I take it often to events that I attend and it's always gone. It just a simple fruit bread that everyone enjoys! 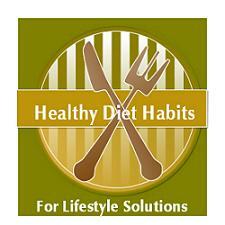 I know on the quest for lifestyle solutions for health, many people try to deprive themselves of desserts. I love fruit breads because a little piece goes a long way in satisfaction. I am not tempted to grab a piece every time I pass the kitchen, which is not the case with home-made cookies, which are more of a trigger food. Healthy eating is about learning to include foods that you enjoy into your life!